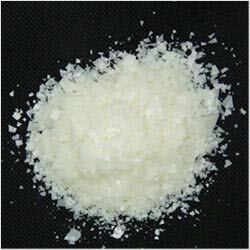 The Cationic Softener is used while softening and finishing process of fabric. This formulation is composed from the optimum grade chemical compounds in both cold and hot water dispersible nature. These softeners give softness, smoothness and silkiness to the fabric. Available in different concentrations and dilutions, the softener give softness, smoothness and silkiness to the fabric. Our prominence lies in offering Reactive Softeners that are processed under controlled atmospheric conditions. These softeners are widely used by several textile industries for providing a soft, creased and fluffy finish to the fabrics. Having active ingredients and effective results, these are developed in compliance with the standards of the international market. 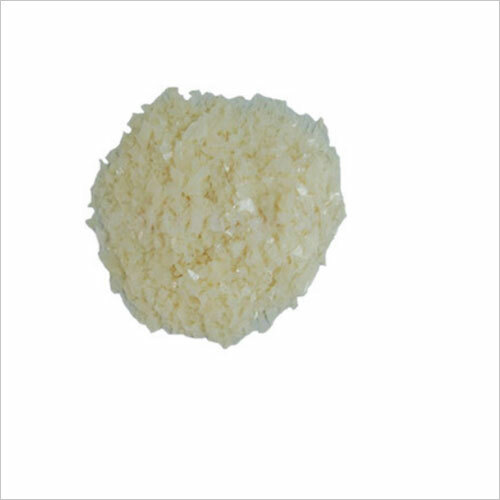 SOFTENER RS is newly developed modified softener. 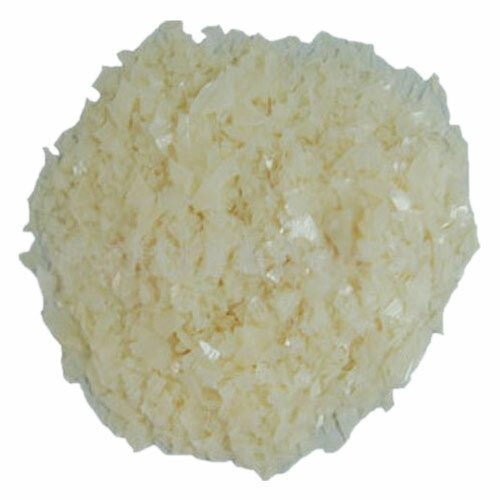 SOFTENER RS is based on the reacted octadecyl modified softener. SOFTENER RS is Non-Ionic nature. SOFTENER RS use for cotton, polyester, ( Indonesia, Poonam, Chirag Cotton, S & Z, Roto, Tex X Tex) viscose and its blend like sp x sp chiffon Also apply for dress material, sarees and suiting shirting for better result use aquasoft. Main Component : Fatty acid amide and amine derivatives with surfactants. Saisoft HR7 is an inherently hydrophilic based, highly, emulsified, cationic reactive, viscous micro-emulsion intended for use as a high grade, durable softener product to the textile/garments wet processors. 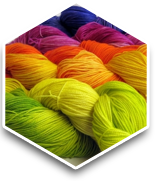 It is best used on cotton knits, polyester, Tencel and their blends. Saisoft HR7 can be applied by padding, spraying and exhaust methods. Saisoft HR7 is jet machine applicable and compatible with most non-ionic and cationic textile auxiliaries, softeners and chemicals. Prior tests are required to ascertain its compatibility. Very little yellowing compared to other cationic softener, silicones. Improved silicone yield due to its reactivity with fibers when used in dyeing machines with long ratios. Depends on the requirement and fabric use 5 ~ 15 g/l of saisoft hr7 to get desire finish. To store cool under shade. Stir well before use. 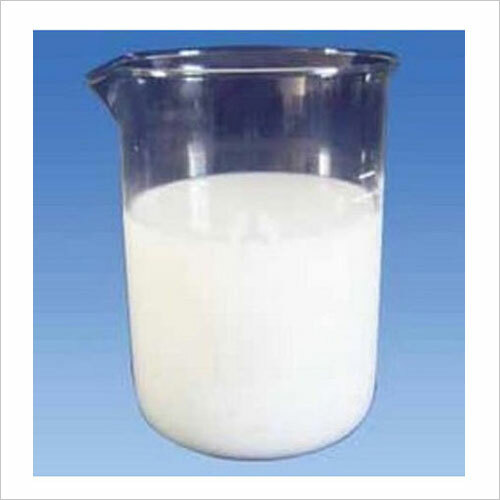 Main Composition : Dispersed and emulsified solution of polyester. 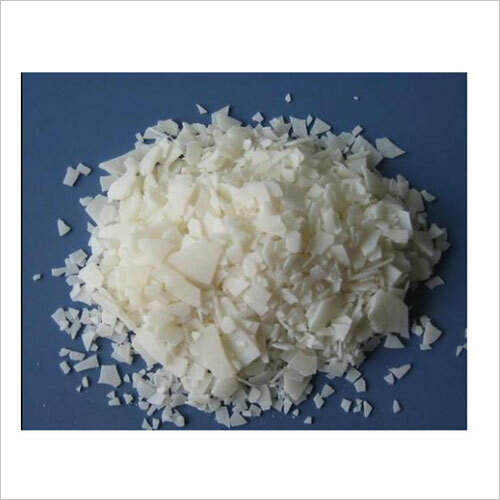 It can be used in pretreatment, dyeing and finishing process. 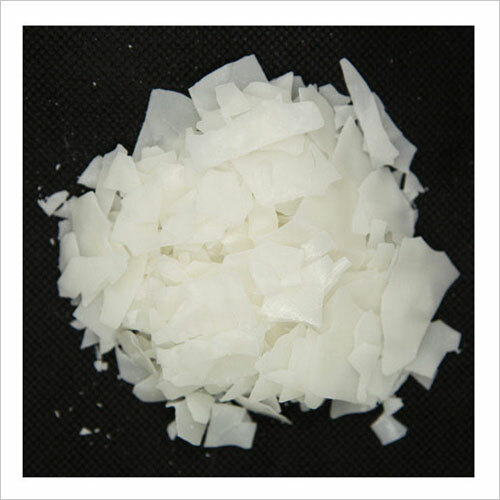 Non Ionic Softner (QUALITEX N-100) is a nonionic softening Agent in a concentrated form (100%) used for Finishing particularly of white goods due to its non-yellowing property. It is easily converted to the paste form of desired concentration. QUALITEX N-100 is Non-hazardous, Non-toxic and does not create any pollution problems. Physical Form Off White Mass. Add 20 Kgs QUALITEX N-100 under continuous slow stirring. Water should be soft in nature. 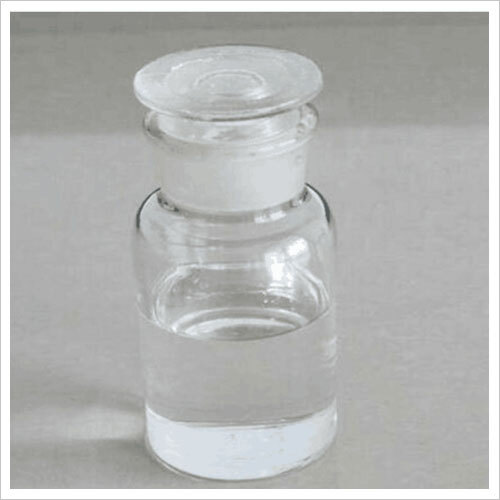 In case of very hard water 0.5 to 1%, water softening agent should be used. QUALITEX N-100 is a Non-Ionic softner use for finish cotton fabrics & their blends. Due to non-yellowing property. It is specially used for finishing white goods. Besides softness, it gives bulkier handle & also used in the finishing of bleached hosiery fabrics. It also has good antistatic properties and therefore can be used for Finishing of Synthetic Fabrics and their blends. QUALITEX N-100 has good lubricating property and therefore can be used in resin finishing formulations to improve tensile and tear strength. QUALITEX N-100 can be used for Finishing of Sewing Thread in order to impart good stitch formation. REL NWBL (Modified) is easy to use a micro emulsion of modified Reactive Amino functional Polysiloxane of slightly lower amine value than our regular NWBL. It is used to impart superior supple softness to dyed 100% Cotton / Hosiery / Synthetic/ Blended -Yarns / Fabrics / Twills / Denim.